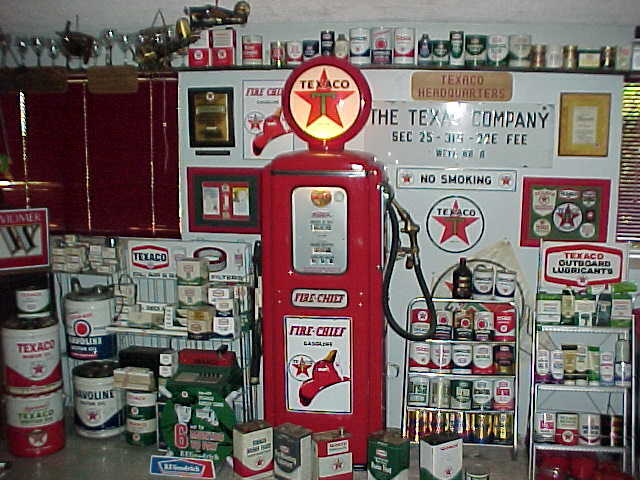 A resource to promote Texaco Petroliana collecting. If you have information, photos of unique items, bits of history etc. and would like to share them, with your credit of course, please email me. 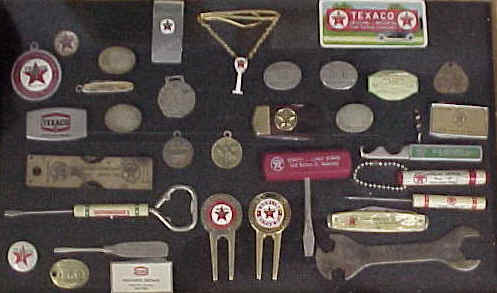 We have had many inquiries regarding the history of Texaco Aviation. 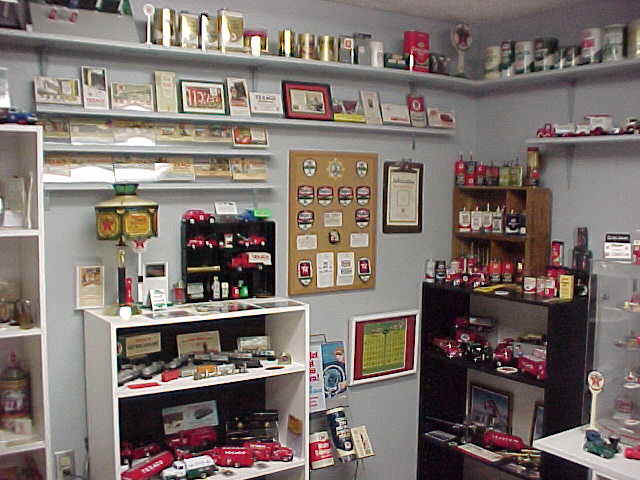 Some of Ed's collection. Send me some pictures of yours and we'll include them in a future edition.